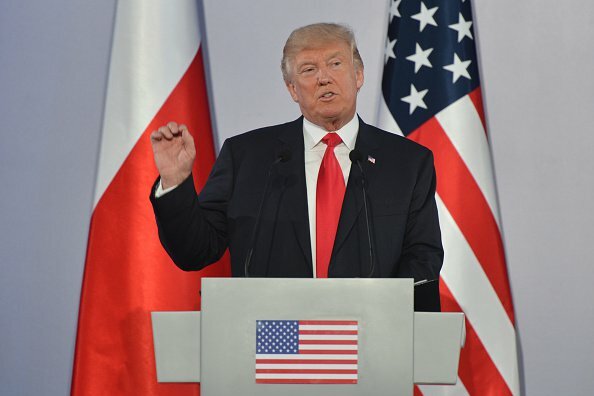 Donald Trump recently declared ‘war‘ on the notorious MS-13 gang, telling the world that they were ‘finished’ in a statement to the press. 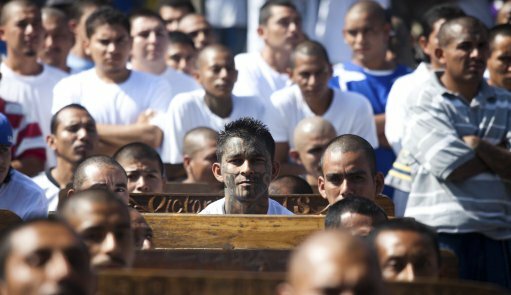 He and his office have cracked down on the Salvador gang, and have claimed that they are halfway there to deporting the dangerous element of the group. However, members of the gang have come forward to argue that the aggressive policy has actually backfired, creating an environment that allows the gang to thrive. 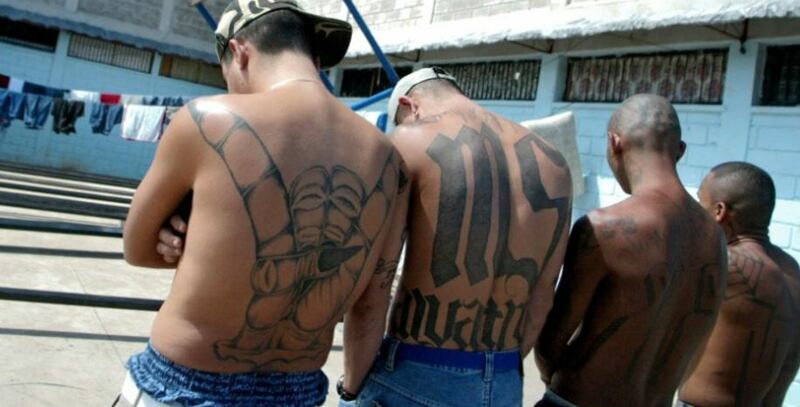 Activists have also come forward to echo this, saying that the atmosphere of fear among undocumented immigrants is allowing MS-13, also known as Mara Salvatrucha, to recruit more and more. They feel like they can do whatever they want because Trump himself has made everybody fear. All the immigrants, they feel like if they go to the police or something they’re getting deported. Because of what Trump is saying that all the Hispanics are bad and everything. So whatever happens to them they’d rather stay quiet and let it happen. The two joined the gang years ago, and say that leaving the lifestyle is more difficult than they imagined. They urged people not to join the gang. Walter Barrientos, lead organizer of Make The Road said that Trump’s policy is ’emboldening’ the group, because it allows them to tell immigrants that they have nowhere to turn. The reality is that we are removing MS-13 and other criminal gang members in very large numbers, and they are hurting. Trump claimed in June that he and the FBI had successfully deported 6000 members of MS-13, saying that they were ‘half-way there’ and were ‘liberating’ cities. Others are disputing this claim, citing official ICE figures which state that 2,798 gang members have been deported so far since April. 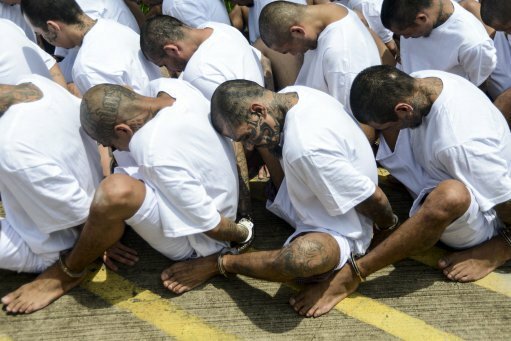 This is all gang-members, not just MS-13. A mother also spoke to CNN, who had witnessed her own son receive a brutal attack at the hands of the gangs. The gang beat and cut the 19-year-old with machetes. The mother, who was named as Margarita for her safety, said that fear of deportation has kept her from going to the police. It’s not like before, where … they (the gang) were more hidden. People can get deported, so they don’t call the police. 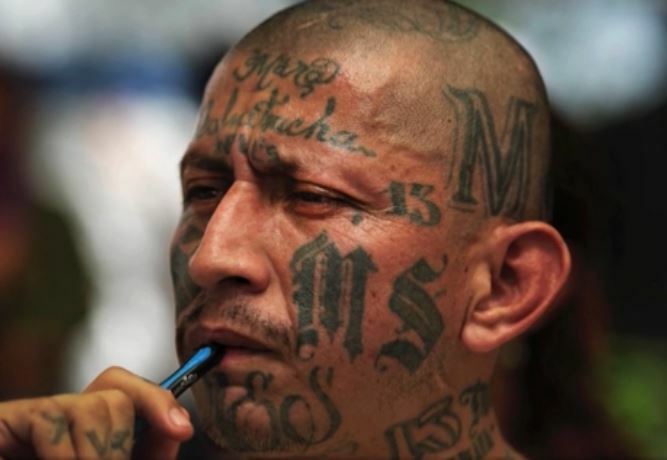 So they (MS-13) feel more free. Police have said in their investigations of gang activity, they are not interested in the immigrant status of a victim or witness. I can say without any doubt … we never, never ask any (immigration) status and we don’t care, on victims and witnesses.